If a holiday can’t come soon enough, browse by departure date below for the very last minute holiday gems. If you’ve got a budget in mind, you can browse that way, too – there’s sure to be something perfect for you. From ski and board holidays in the USA and Canada to luxury beach escapes, and even last minute European cruises, you’re sure to find something to fit the bill. Remember: our last minute holidays are just as amazing as those booked well in advance, and if last minute all-inclusive holidays is the little slice of luxury you’re dreaming of, we can do just that. If you can’t pick just one late holiday, you could always combine two (or more!) with one of our multi-destination holiday deals. Let us design your itinerary or create your own – whatever works for you. Go with your heart and leave your brain at your desk, we say. That’s what holidays are for, right? With the Easter bank holidays in full flight, it’s the perfect excuse to jump on a plane for a quick city break. Summer’s right around the corner. It’s time to top up that tan and see if the sun feels any different abroad. Trust us, it does. Things are warming up nicely. No excuses now – holidays are happening, and it’s time to make some memories. Looking to get away in the school holidays? If the school holidays are approaching and you’re in need of some last minute R&R, we’ve got just the deals for you. Booking late deals and last minute holidays doesn’t have to be a rush job, and you certainly don’t have to compromise on quality. Whatever your budget and holiday style and no matter how soon you need to get away, it’s never too late to book a holiday. We’ve got the perfect late holiday deals for you to choose from and our last minute holiday packages allow you to be completely spontaneous, because isn’t that all part of the fun? With the Easter bank holidays in full flight, it's the perfect excuse to jump on a plane for a quick city break. Tickets instead of textbooks. Passports instead of packed lunches. Time to pack the kids’ bags for fun. All the time in the world now that school’s out. Use it well – we hear Florida's great this time of year! It's getting a little chilly again. Time to escape. Where next? 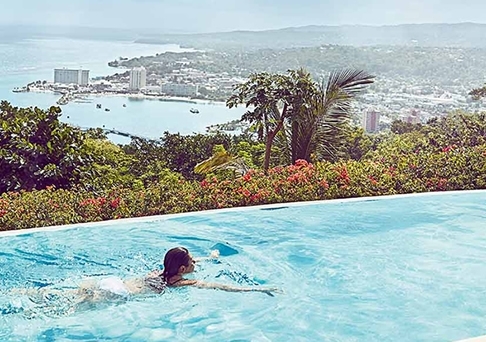 Whatever you’re looking for, you needn’t worry about missing out — from weekend breaks and late escapes, to those all-inclusive luxury getaways — simply start with a price and let your imagination do the rest. You really are never too late to book a holiday package with us. Go on, you deserve it. A short break or a last minute escape? These are for you. Treat yourself and enjoy more of what the world has to offer. Travel in style. Stay a little longer. Go on – you know you want to. No-limit luxury. Simply the best places in the world. Last minute holidays don’t have to be stuck on land. There are oceans of adventure to be had on the open sea. 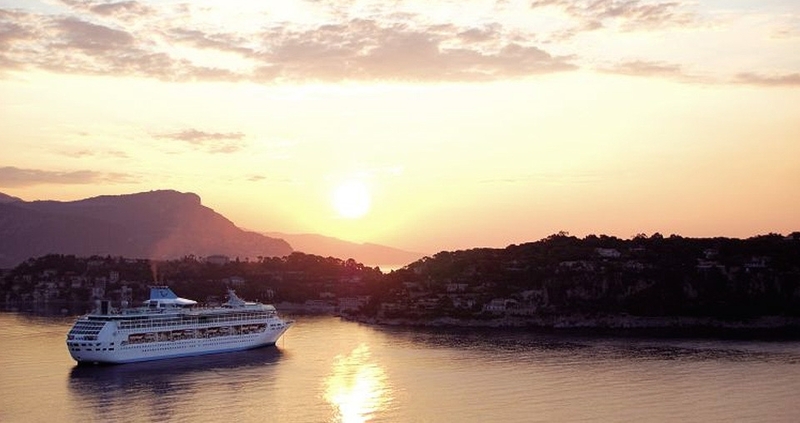 Book yourself into a great cabin at a low price with our selection of late cruise deals. The more of the world you see, the more you want to see. Cover all the bases and see as much as you can on the same holiday. Our multi-destination (also know as multi-centre) holidays are here to make sure you get the best out of the world. 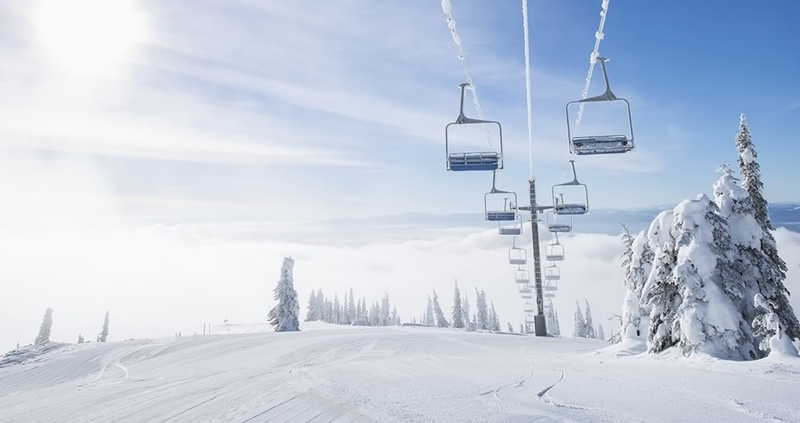 From hitting the slopes to the incredible après-ski, our selection of resorts throughout the USA and Canada will give you the ski holiday you’ve been waiting for. So why wait any longer? The sooner the better as far as we’re concerned – we’ve got late deals to suit everyone from seasoned skiers to enthusiastic beginners. Want to forget about everything and just enjoy your holiday? 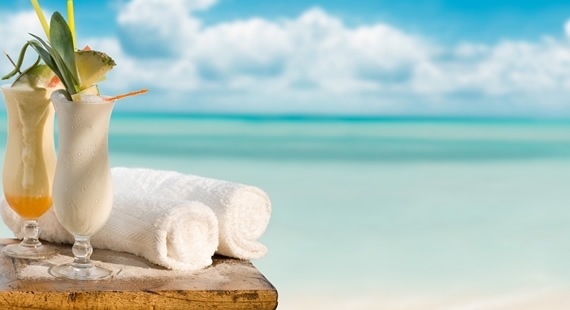 An all-inclusive holiday covers everything upfront, so you can simply relax while you’re abroad. Indulge in food, drink and entertainment with our all-inclusive packages, and you can focus on making memories and splashing around in pools and the beach instead of splashing out on extras. There are some things you really don't want to hear when you're about to take a well earned break. ... your flight has been cancelled and you can't reach your destination within a reasonable amount of time: You can change to another holiday with us. We'll always try to keep it the same price too (although we're sure you'll understand, a change from the Isle of Man to the Island of Mauritius may require you to pay the difference). Otherwise, if we can't give you a holiday, we'll give you a full refund. ... your flight home is cancelled: We'll simply book you a new one with the help of all our airline partners. If it's not leaving for a couple of days, never fear, we'll assist you booking a hotel too. And just so friends and family back home don't think you've gone all Shirley Valentine, we'll help you get in touch with them, so nothing to worry about there either.